My name is Miles Chen. I am a lecturer in the Department of Statistics at UCLA. 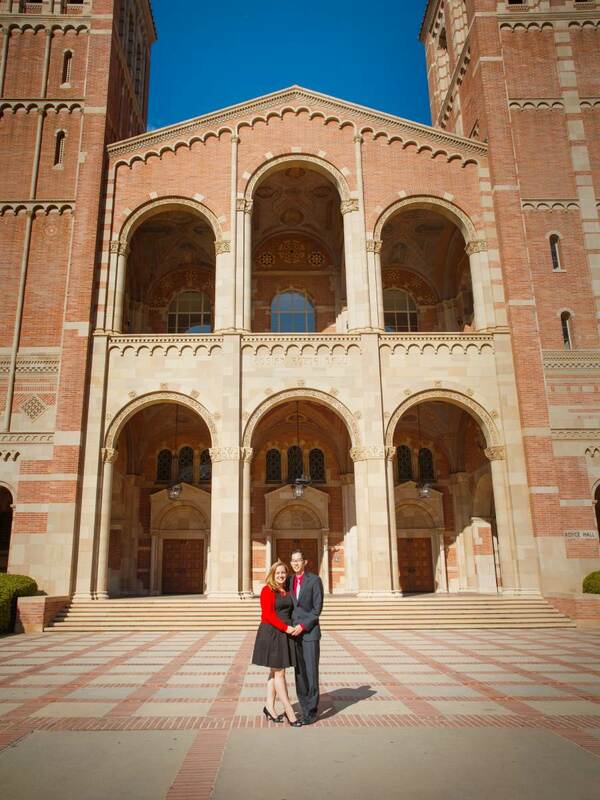 I am also a course instructor for UCLA Extension. Welcome, and thank you for visiting my page. I love the subject and field of statistics. I love teaching. I love UCLA and the people here. I am thankful for my colleagues in the department of Statistics and thankful for all the students I get to teach. After spending a few years in industry working as an industrial engineer and project manager, I decided to return to graduate school to pursue my PhD in statistics. After a long journey, I completed my PhD under the direction of Professor Peter Bentler. My dissertation is titled: "Identifying DIF for Latent Classes with the Dirichlet Process." It focusses on a statistics application in psychology, namely Item Response Theory. As a graduate student, I developed a passion for teaching. 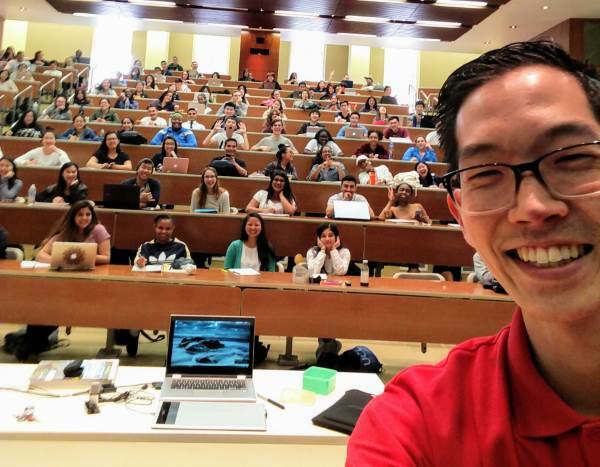 Being able to teach statistics at UCLA is a dream come true. I am humbled and grateful. I hope anyone who takes a statistics course will learn to love statistics too.